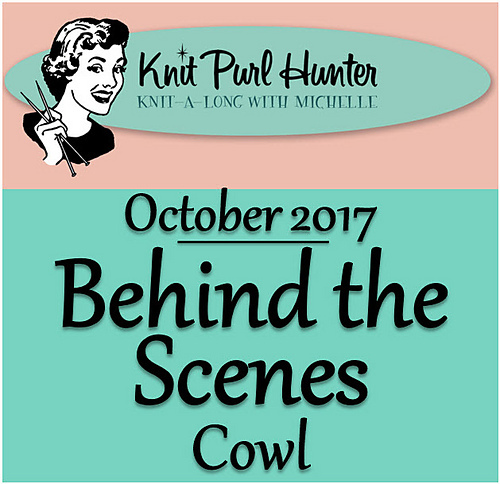 Michelle’s next knit along, Behind The Scenes , begins October 5th with a new yarn and more new skills. This unique mystery pattern is a gorgeous cabled design sure to increase your cable skills and knowledge. Behind The Scenes is knit as a long rectangle that may be worn as a scarf or stylishly buttoned into a cozy cowl. The cowl is knit in HiKoo’s brand new yarn, Oh!. Available in eight colors, this chunky yarn is made of 100% Super Baby Alpaca for unprecedented softness. One touch and you will know exactly how the yarn got its name because everyone who holds this amazing yarn immediately sighs, “Oh!”. 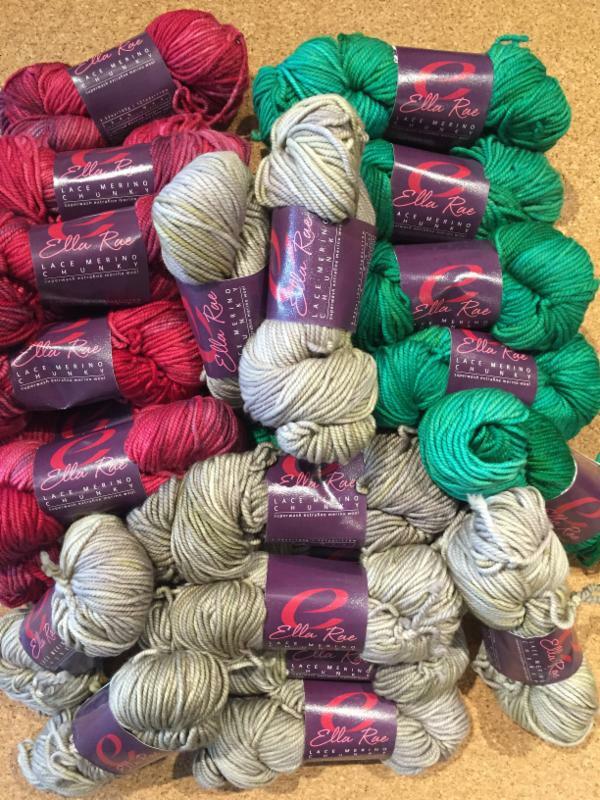 Our October 5th Knit/Crochet night will be dedicated to the launch of the KAL. We want to help you with your Fall Clean up! Clean up your yarn stash, that is! Has your stash grown out of proportions? Are you feeling overwhelmed when you look at the number of projects you have? Have you forgotten why you bought a particular yarn? Do you find yourself picking up a left over skein and wondering what can you make with it? If you answered “Yes!” to any of the above questions, than we have a solution for you. Let’s clean up your stash with a consignment sale! For more information, call our studio!